Talented galloper Mihaul was euthanised on Monday after sustaining multiple knee fractures on Saturday. 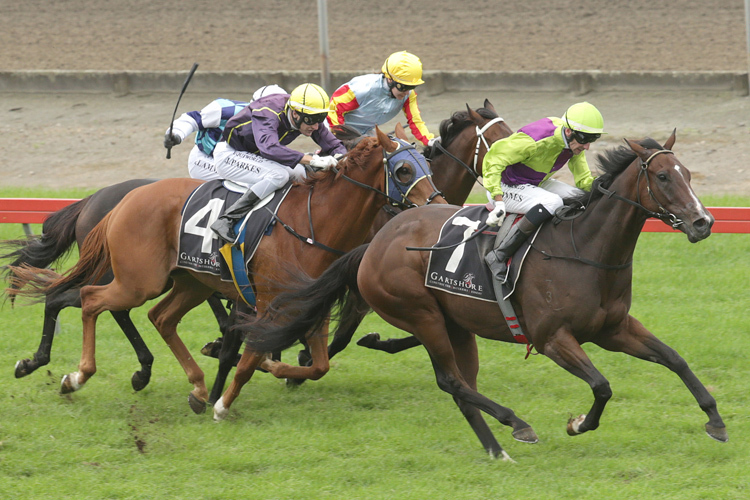 The Moira and Kieran Murdoch-trained five-year-old went amiss over the concluding stages of the Hastings - Heart Of Hawke's Bay (1200m) won by Te Akau Shark, and despite efforts to repair the fractures in his left foreleg the gelding could not be saved. “He is very sadly missed by all who knew him and will be buried at Woburn Farm where he will be always honoured as a super racehorse who loved his racing.